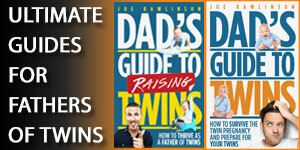 Twin pregnancies can get complicated. The nature of carrying two babies can wreak havoc on poor Mom. 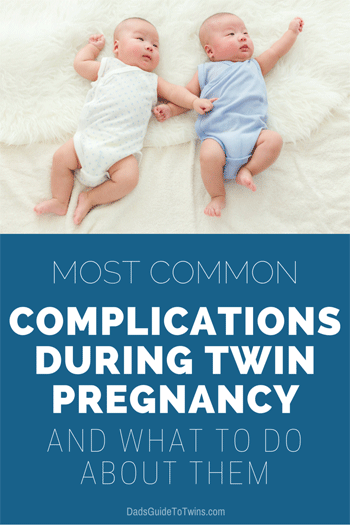 While there are many common complications of a twin pregnancy, don’t stress out too much about them. Modern medical care can help you overcome most of these. Complications during twin pregnancy consist of those unique to twins plus those regularly associated with any pregnancy like high blood pressure, gestational diabetes, and anemia. However, you may experience complications that are unique to a twin pregnancy or even those related to an identical twin pregnancy. High blood pressure and diabetes are common during pregnancy. Your doctor will check on you at each visit to detect these early as possible. Here are some more tips for preventing hypertension (high blood pressure) during your twin pregnancy. Gestational Diabetes is a form of high blood sugar that affects pregnant women. There are a few things you can do in order to reduce the chances of developing gestational diabetes. Your doctor or nutritionist can provide you with a diet plan that helps keep your blood glucose within the healthy range. Discuss with your doctor any foods to avoid and the timing of your meals. Limit sweets and track your carbohydrate intake. Stay active. Discuss with your physician the best ways for you to remain active during your pregnancy. Here are some more tips on preventing gestational diabetes. Anemia is when your blood doesn’t have enough healthy red blood cells. Because of increased blood flow during pregnancy, your iron levels drop. This is especially true in women carrying more than one fetus. Mild anemia isn’t harmful, but be mindful of taking your supplements. A major symptom of anemia is fatigue (as if you weren’t tired enough!). Prevention and treatment: This one is very common and a little harder to prevent, your healthcare provider will most likely provide you with iron supplements. You might not even find out you are having twins until the end of the first trimester. The common complications of all pregnancies mentioned above are a risk for you here. Miscarriages typically happen in first 12 weeks of pregnancy. There is a chance you might miscarry one or both of the babies this early in the pregnancy. Preeclampsia during the twin pregnancy is a serious condition of high blood pressure in the mother. Watch for symptoms like a quick rise in blood pressure, protein in the urine, sudden and disproportionate weight gain, and swelling of the face and hands. Many complications discussed here may result in bed rest for mother. Additionally, the strain of two babies on your cervix may be too much and require bed rest. Here are some things to do to more easily manage bed rest during the twin pregnancy. 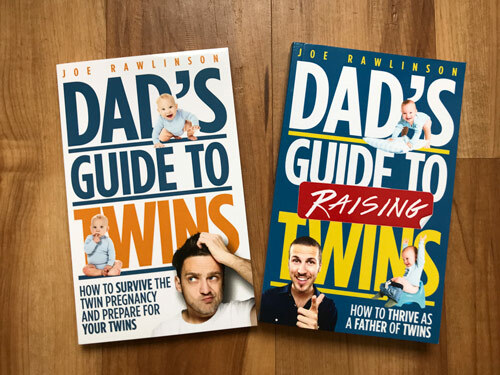 You’re in the home stretch now but complications continue and additional concerns emerge around when and how your twins will be born. Preterm labor and birth is common with twins. On average they are born around 36 weeks but can arrive much earlier than that. Even if you are planning for a natural twin delivery, a Caesarean section (C-section) delivery may be in your future. 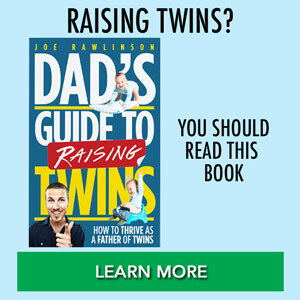 Twin deliveries have a higher chance of c-section as both twins need to be in the right position for a vaginal birth. One complication unique to identical twins while in the womb is Twin-to-Twin Transfusion Syndrome, or TTTS. 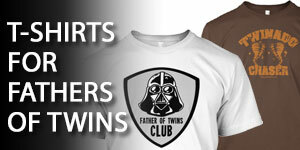 Only monochorionic twins, or those that share a placenta, are susceptible to TTTS. 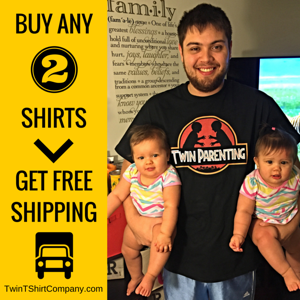 This is a serious condition where one twin may get too little nutrients and fluid while the other gets too much. 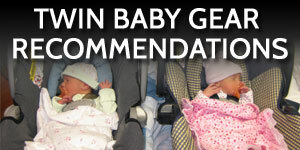 Yes, there are a lot of common complications during twin pregnancy. However, they won’t all happen to you. In fact, you might not experience ANY of them. Talk to your doctor about how you can prevent these. Do what you can and don’t worry about the rest. If complications arise, learn about them and take action. 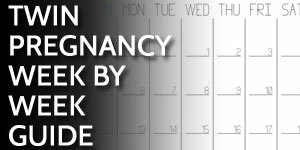 For more detailed view of what to expect each week of the twin pregnancy, check out this twin pregnancy week by week guide.